VTP has come up with VTP Blue Water - a residential project offering 1, 2, and 3 BHK apartments in Mahalunge area. 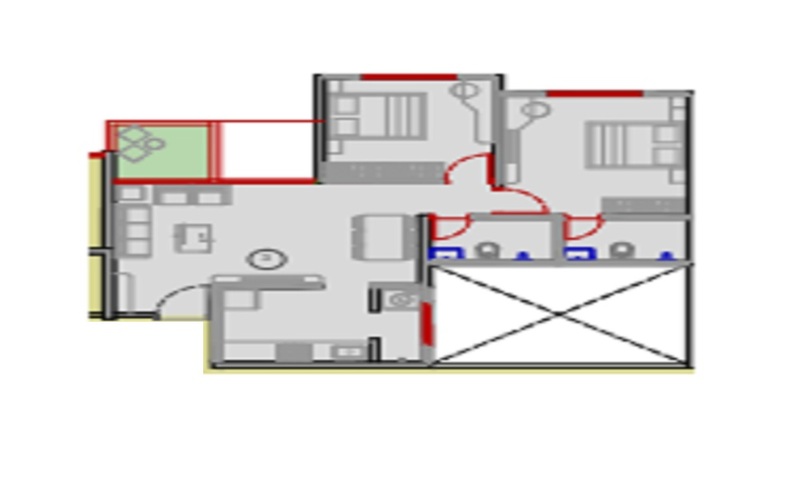 Designed keeping in mind the latest architectural technology, the home provides excellent space allocation so people can use their apartments in the best possible way. The towers are spaced out in a systematic way so cross-circulation becomes effortless and you have a home that breathes fresh. Catering to modern-day needs, the residential project offers state-of-art amenities like a fully equipped gym, kids’ play area, and a dedicated area for senior citizens. There’s enough scope for rejuvenating recreational activities right within the gated apartments. With pricing starting at ?36 Lakhs, these apartments offer what many dream about. Strategically located next to Hinjewadi IT Park, it offers direct connectivity to Mumbai Pune Highway situated just 300m away. The development offers seamless connectivity to certain major roads, making it easy to reach educational institutes, healthcare facilities, IT Hubs, Shopping Hubs, as well as various other locations. 1 BHK - 450 sqft. 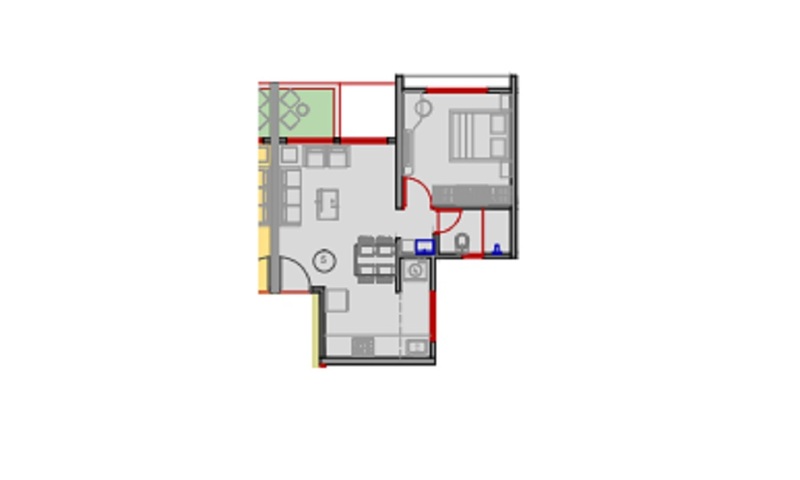 2 BHK - 650 sqft. 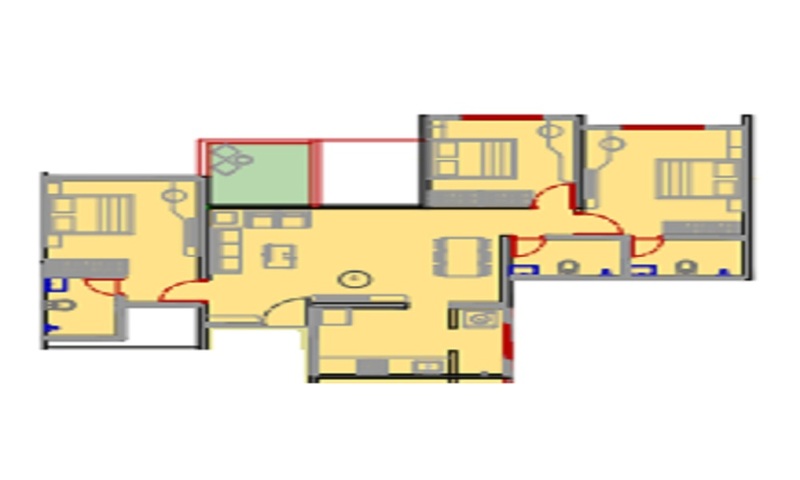 2 BHK - 800 sqft. 3 BHK - 1020 sqft. 3 BHK - 1250 sqft.